Congratulations to our newly promoted Students!! Our next Promotion Test is Saturday, 13 April at 10am. Bloomington's oldest Taekwondo and Hapkido school promotes the values of loyalty, honor, and faithfulness. 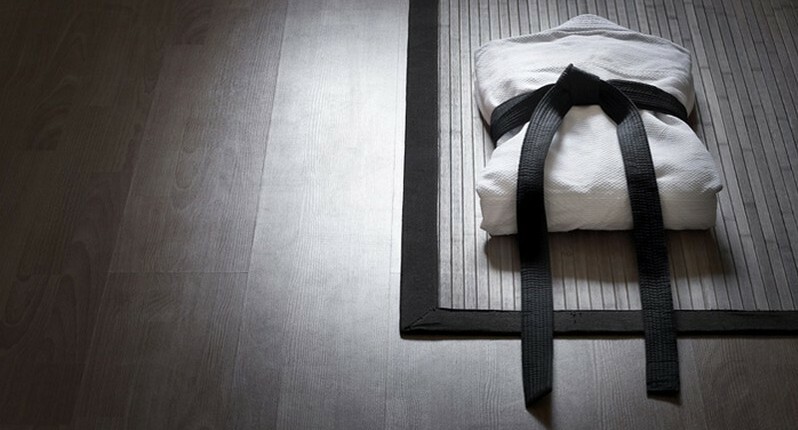 Taekwondo (or Tae Kwon Do) is believed by some to be the oldest martial art in the world. Learn more about Taekwondo or check the schedule for Taekwondo classes. A sister martial art to Taekwondo, Hapkido is a martial art involving a set of circular, flowing movements. It incorporates techniques such as escapes, joint locks, and throws. Upon request, Lee’s instructors teach women’s self defense classes (taught in our school or off-site). Interested in kung fu? Our facility is also host to the Long Dragon Kung Fu school. We will be closed on Thanksgiving, 21-24 November. Have a safe and happy holiday. Happy New Year!! Let’s be consistent and persistent this year. We will be closed 23-26 December for the Christmas Holiday. We will be closed for the Christmas holiday on 23-26 December. Have a wonderful Christmas. Lee's Martial Arts © 2019. All Rights Reserved.